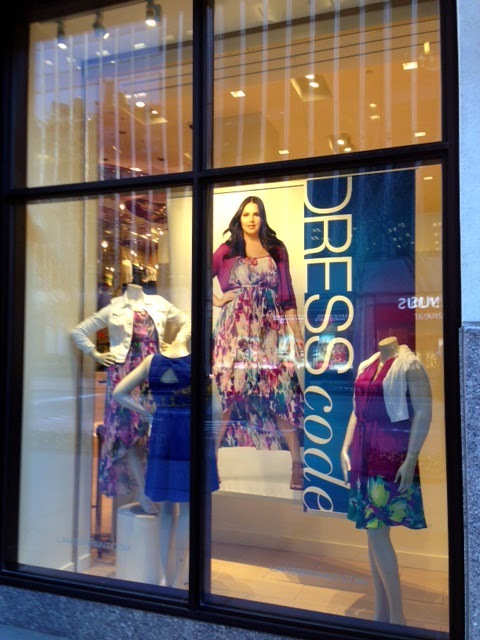 Fashion Herald: Dress Event and More at Lane Bryant 34th Street! 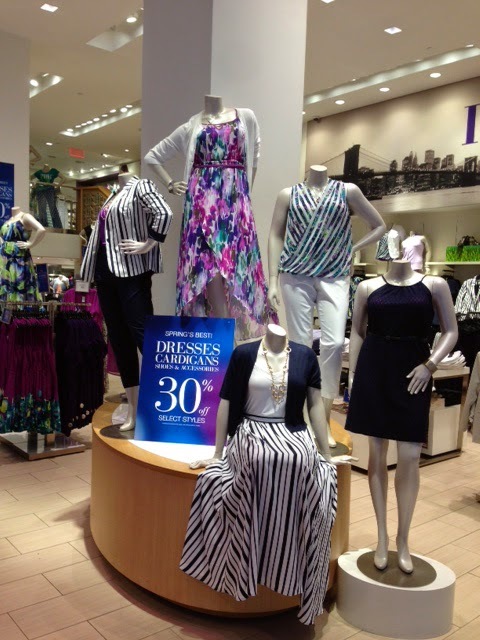 Dresses, accessories, and cardigans are 30% off, and select suiting and pants are 40% off (see store for details). And there's more: Select tops are 40% off, and bras are buy one get one for $10. 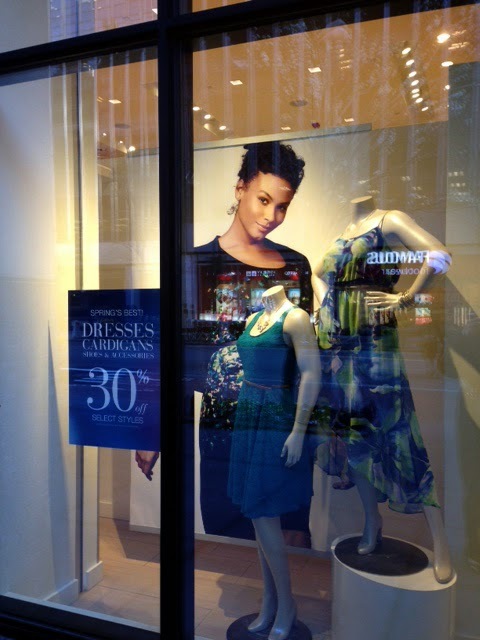 If you haven't shopped the gorgeous new 34th Street Lane Bryant flagship, now is a great time to stop by, shop, and save.